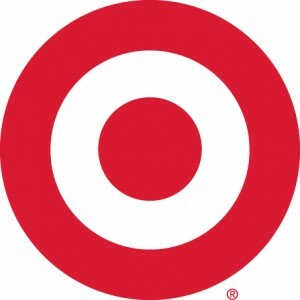 If you enjoy a good bargain hunt, then you will want to head on over to Target.com immediately! Today only (12/2), save an additional 20% off Men’s and Women’s Clothing, Shoes & Accessories Clearance Items + get FREE Shipping. The discount automatically applies to clearance items, which start as low as $2.40. Let us know what awesome deals you find!